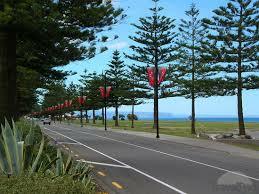 Napiers Marine Parade could be bursting at the seams if dreams become reality after the Napier City Council released its plans for an active recreation facility. 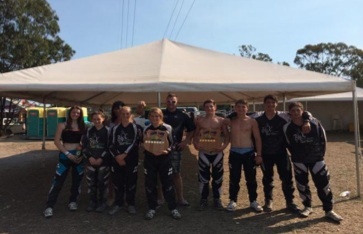 ROUND 9 of the BMX New Zealand National Series was held over the weekend at the Northern Region Championships, hosted by Papakura BMX Club. By Norm McCann – National Officiating Director. 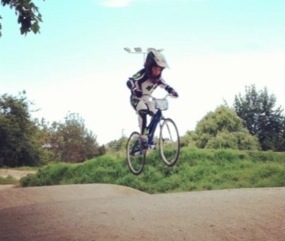 Over the last couple of weeks I have had some riders asking questions around the rules of BMX. 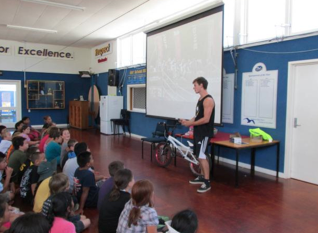 Nick Fox, Elite Rider visited 6 local Gisborne schools also a Kindy and a Coastal school over the past few weeks. After the successful World championships, with a World Number 1 under her belt, Sacha worked hard in the lead up to Norths. 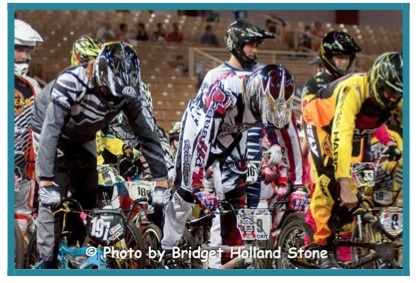 Welcome to the second edition of the National BMXNZ Newsletter. 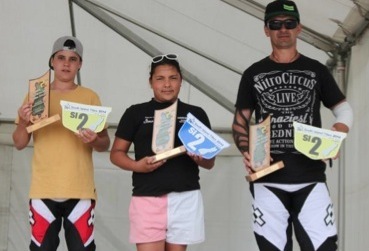 We hope to have these out every two months and encourage clubs to submit stories, news and race reports in here to keep the New Zealand BMX community up to date in our news and events. The National Championships are not far away and riders who have not completed the required four NQM meetings will need to apply for a waiver for not competing at the full number meetings. 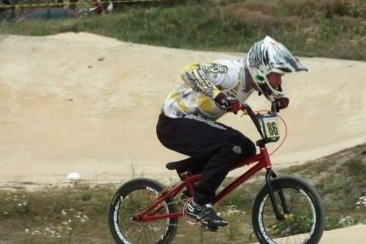 The BMX New Zealand Series operates over 10 meetings through the racing season of 2013-2014. The club has arrived at the final stages of the track build at Lloyd Elsmore Park. The corners were being tar sealed the week of 13 January 2014. 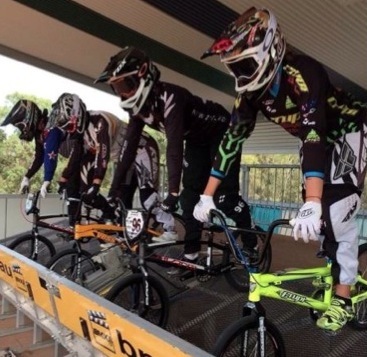 While a lot of BMX families were still recovering from the festive season, a number of riders made the trip across to Australia for the Nerang International. The track at Bexley Park was hit hard by the quakes, and even now has no on-site power, water or toilets. Despite facing these challenges, the organisers provided a well set out track with ample facilities for the 255 riders entered and their families. On the 16 of October 2013 I had eagerly awakened to the fact that I was shortly bound for an experience of a lifetime in the United States of America.